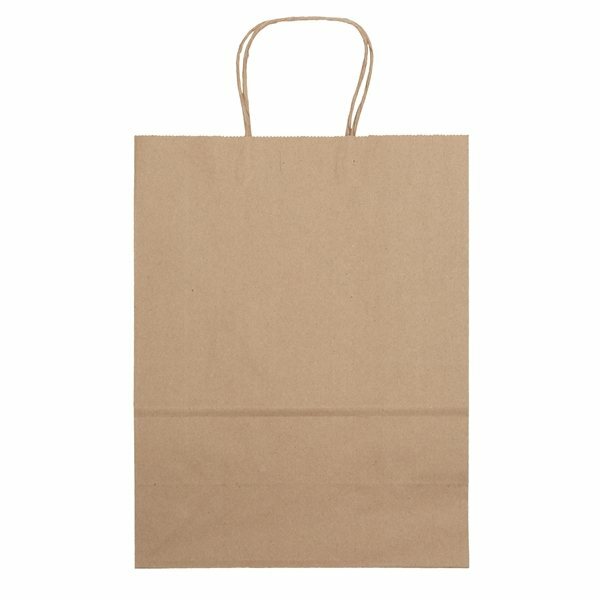 Brown kraft shoppers made from 100% recycled paper (with a minimum of 95% recycled post-consumer content) with matching twisted paper handles and serrated cut top. Overall Reviews: WRITE A REVIEW (28)5.005Paper Recyclable Flexo Ink Jenny Eco Gift Shopper 10" X 13"
I recieved what I expected and it was shipped on time great work. The product is an excellent accessory for our marketing materials. It had been exactly what I was expecting! Value They will be highly appreciated and received by our staff. I will always recommend AnyPromo! the printing clarity is great! We love them and will be ordering more at a later date!